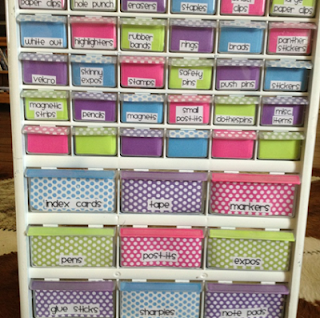 Pencils Books and Dirty Looks: Deflect-o Cube Organizers... Every Teacher's Dream! 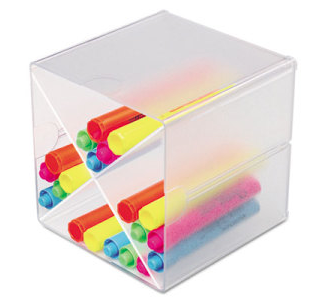 Deflect-o Cube Organizers... Every Teacher's Dream! 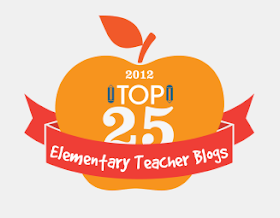 What are two things that every teacher loves? 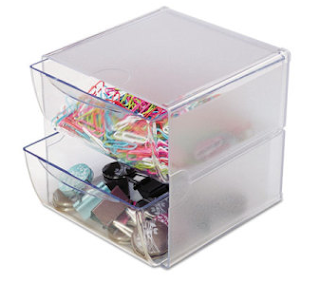 Organization and well, cute organization! 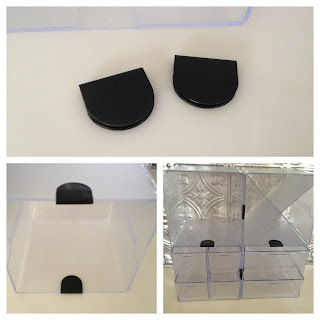 I was recently asked by Shoplet.com to review desk organizers by Deflect-o. Of course I said yes!! 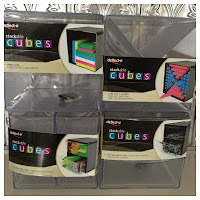 Deflect-o has seven different types of desk cubes listed on Shoplet.com. 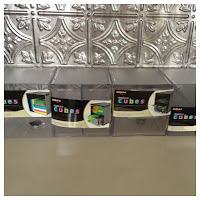 I reviewed four of their cubes. 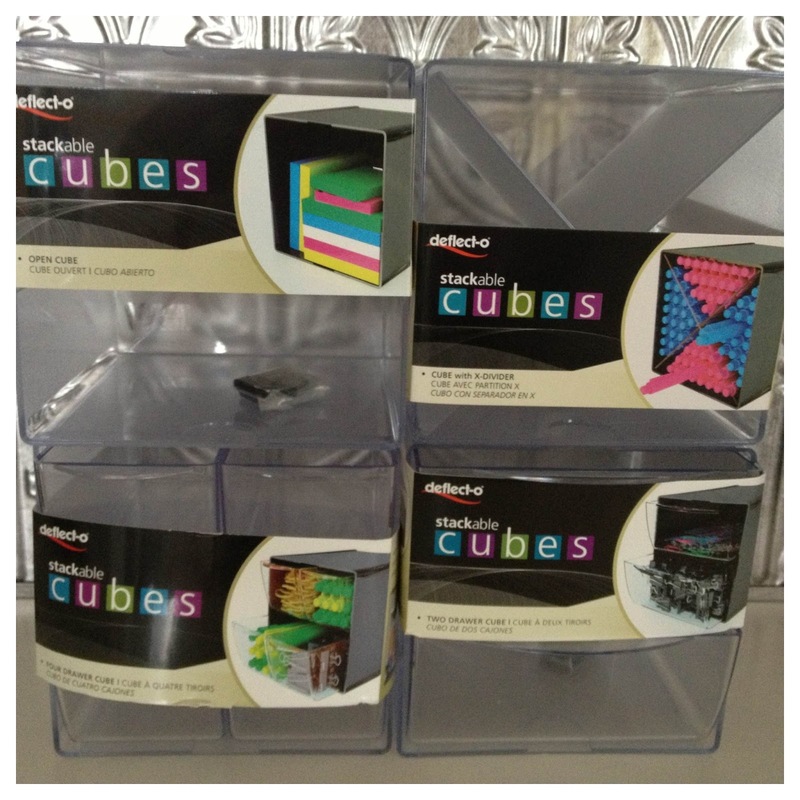 All of the cubes measure 6 inches by 6 inches and are made of sturdy clear plastic. 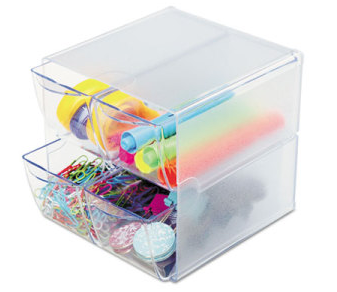 The really cool thing about these organizers is that they link together with included clips. The clips are very tight so there is no risk of the configuration falling apart! 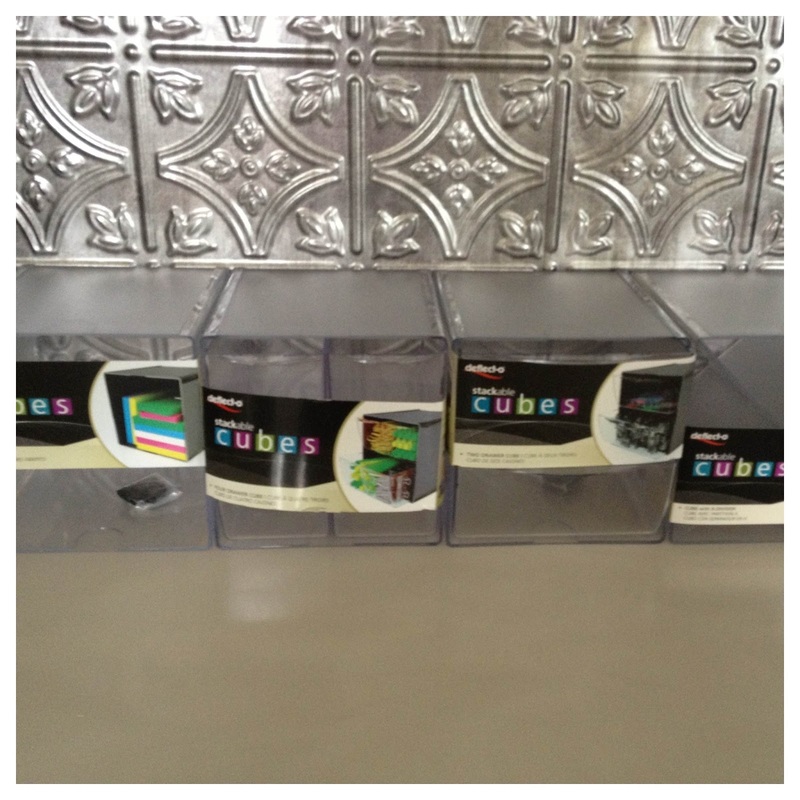 The cubes can be arranged in many different ways. The more cubes you have, the more ways they can be arranged. I'll be sure to post pictures of the complete cubes in their new home!! 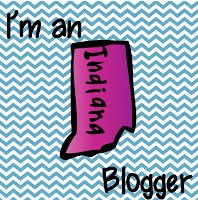 Don't forget to enter my 1st Blogiversary Giveaway! 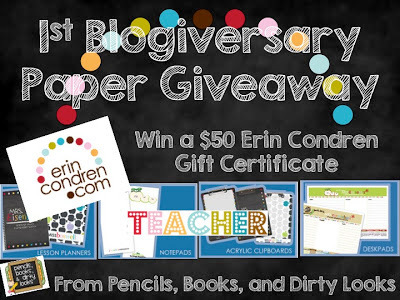 Maybe you'll be the one to win the $50 Erin Condren gift certificate!! You are so right...who doesn't love cute organization!?! 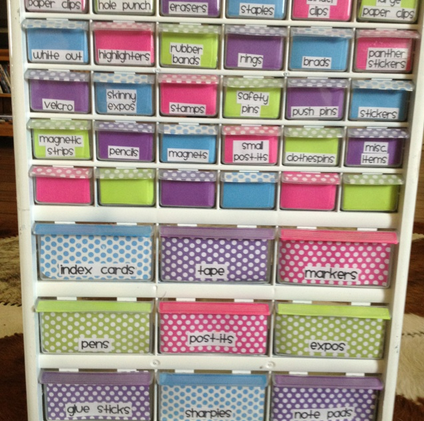 ;) Getting my classroom organized will be my summer goal! Wow, nice and colorful! I got rid of my desk because it took up too much space and was always so messy. 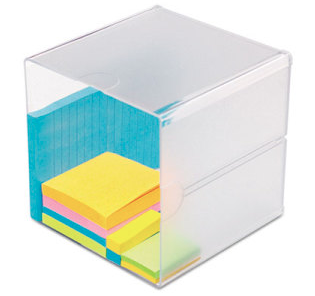 Love the cube organizers! I love the tall organization chest. Where did you get the idea? I would love to make one of them. If you know, would you please let me know. Will you link up with my organization Linky? I bet this would be a great item for others to see! It also gives them great places to get it! 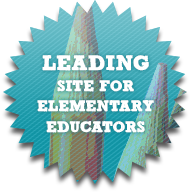 I hope you choose to join in the fun!